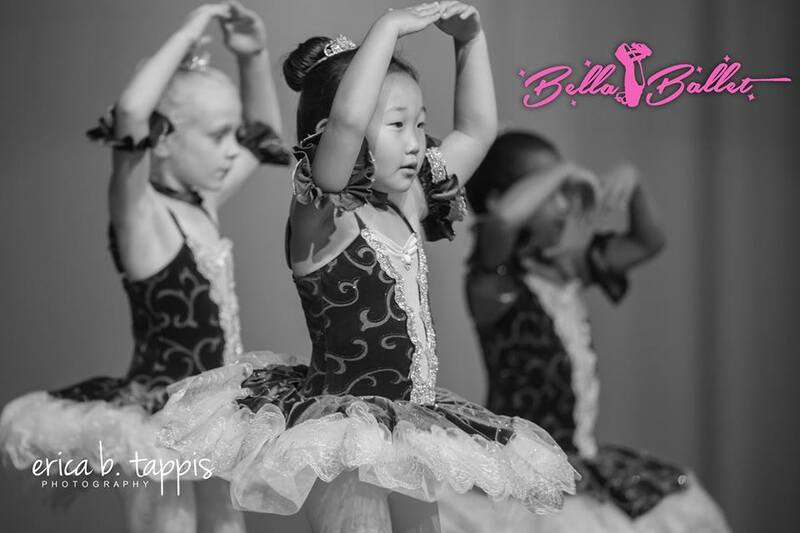 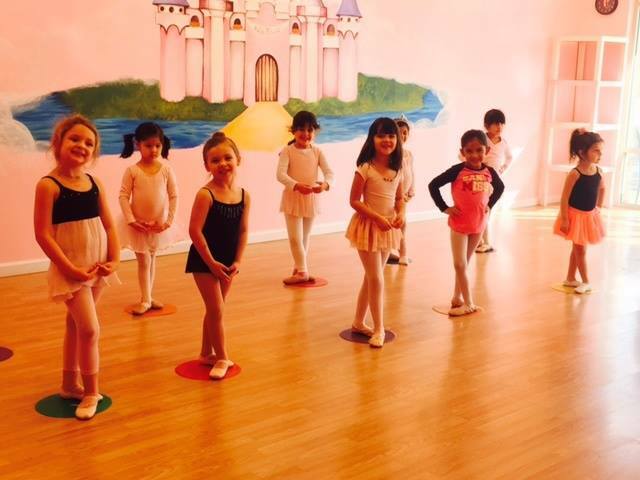 Once our dancers turn six, we feel that they are really ready to focus on becoming even stronger and confident ballerinas. 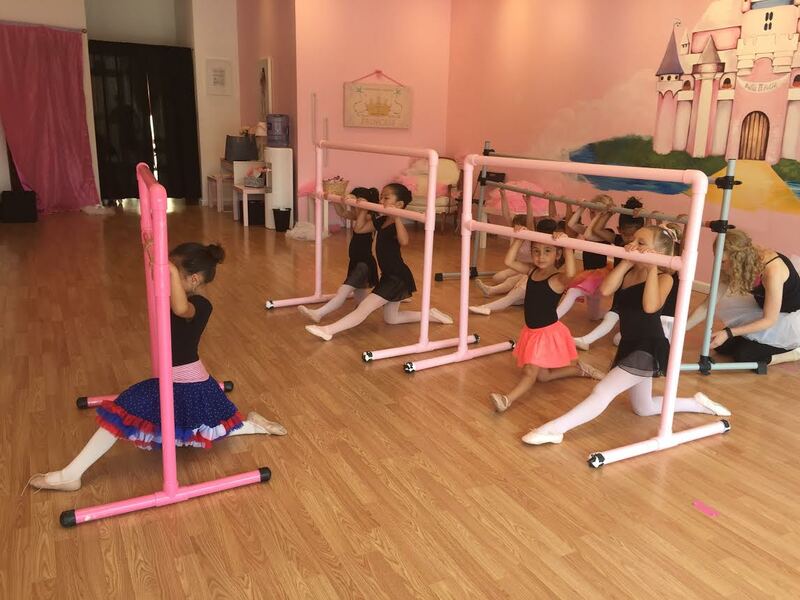 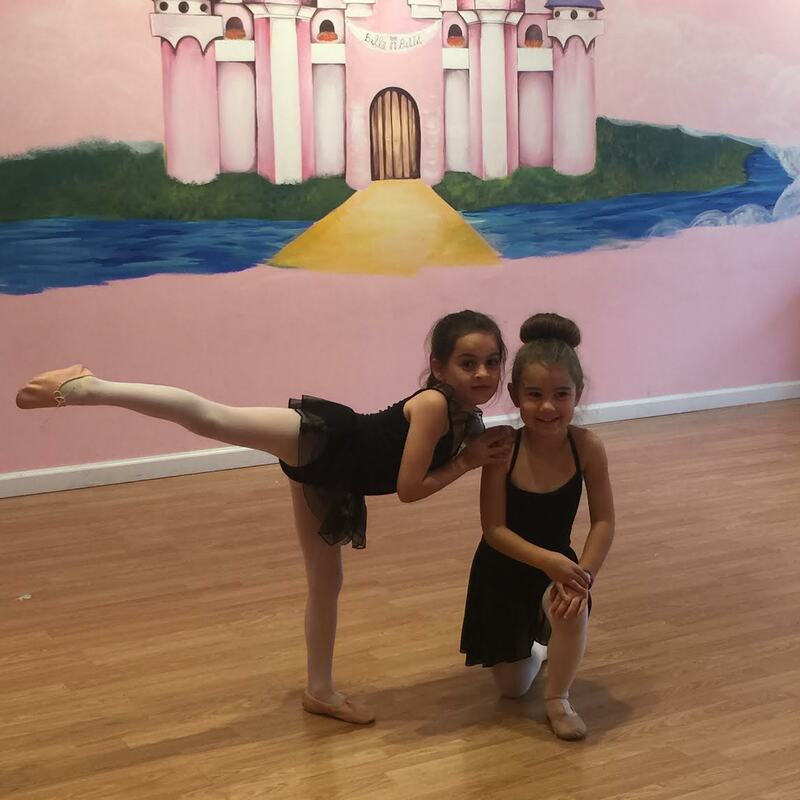 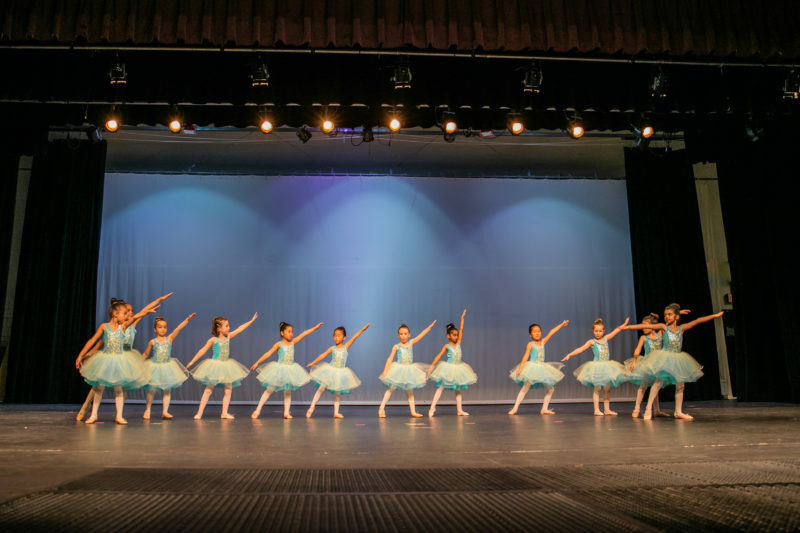 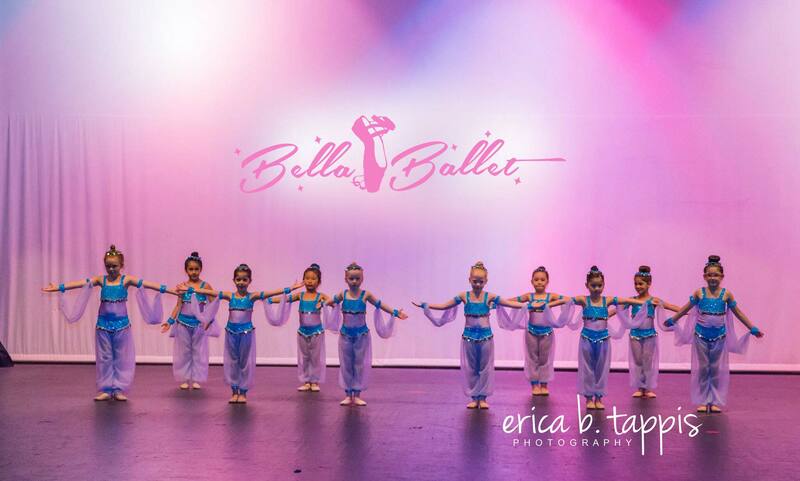 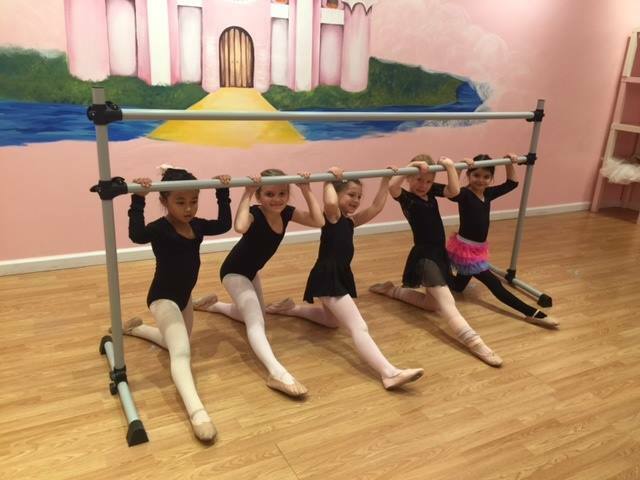 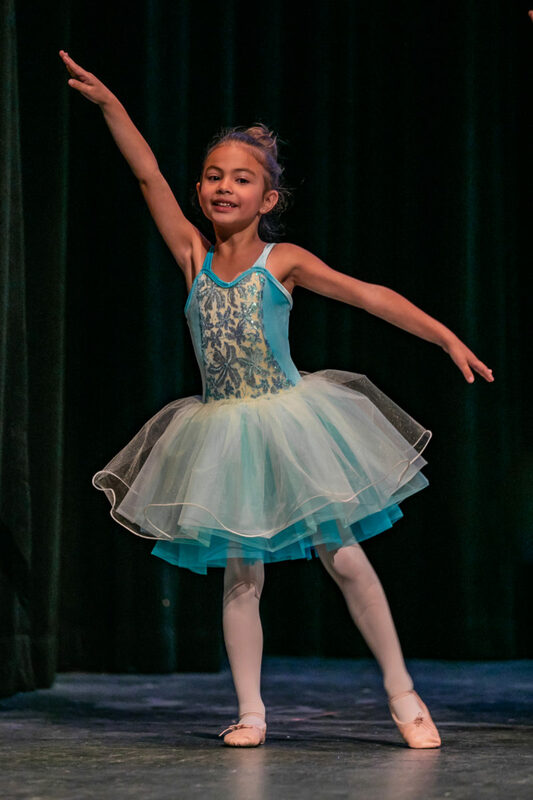 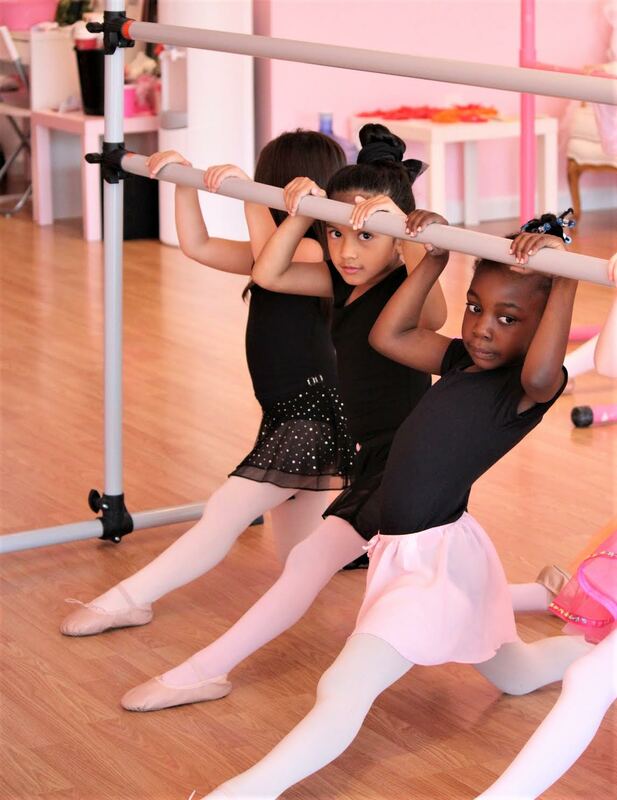 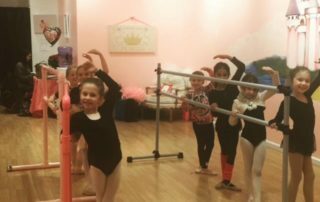 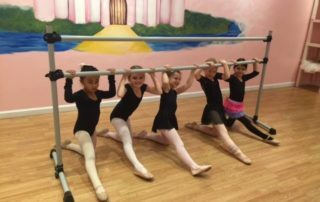 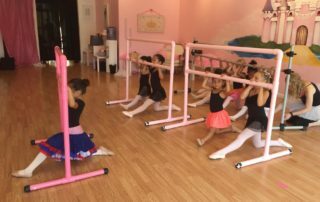 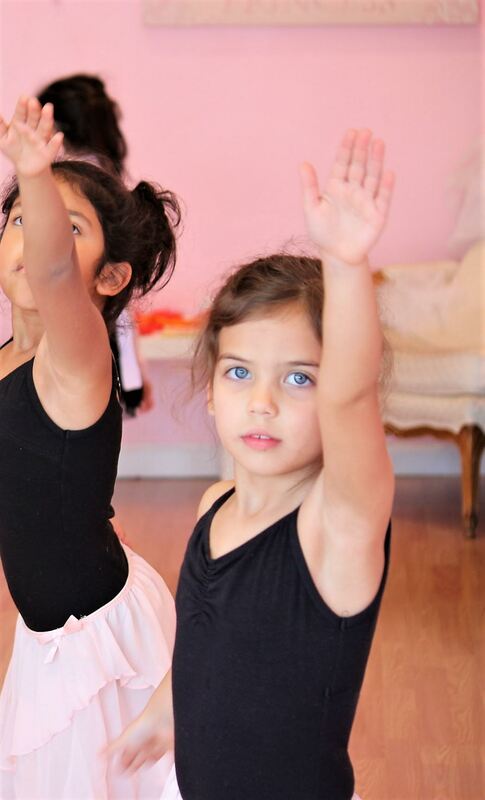 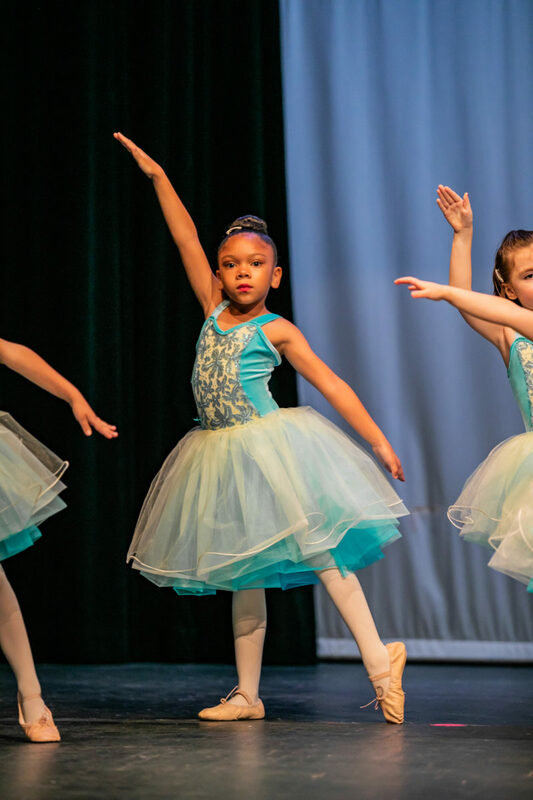 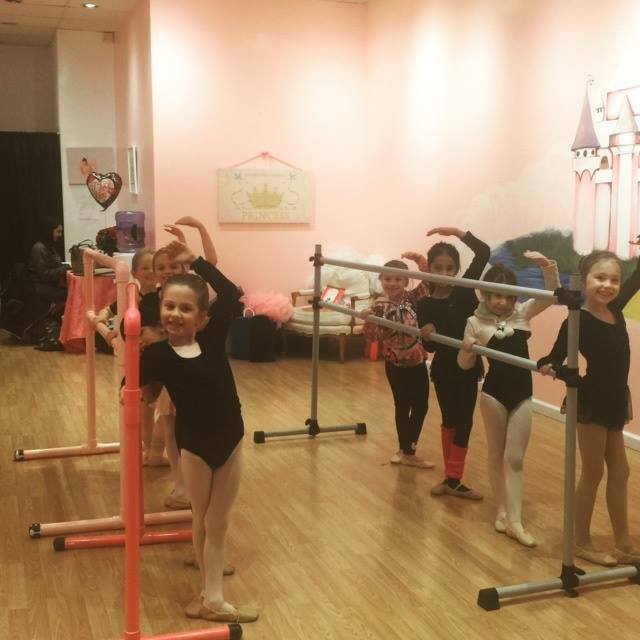 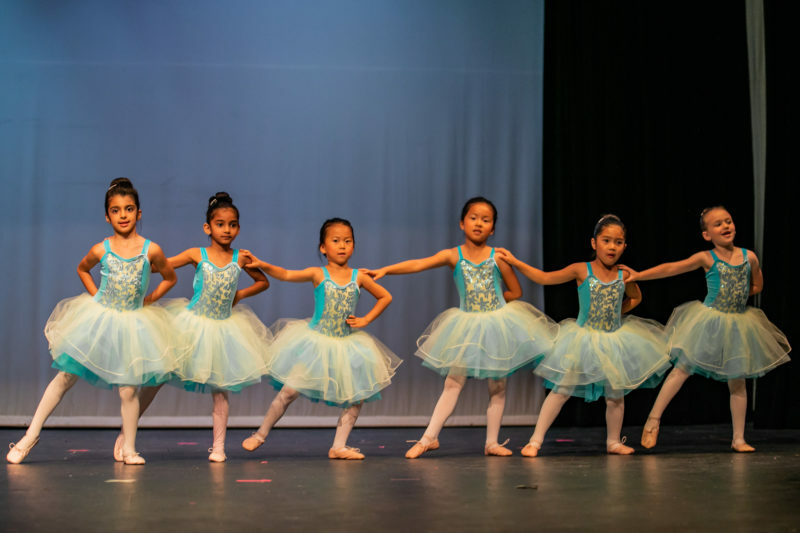 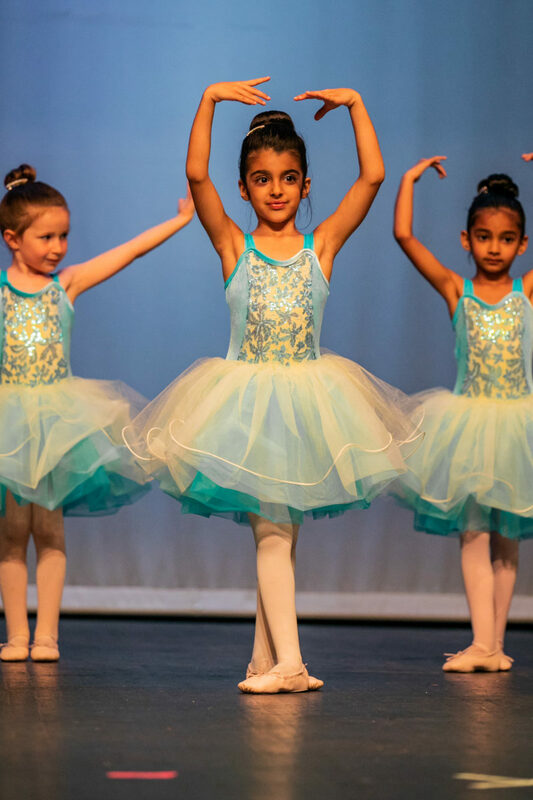 Our Ballet classes ages six and up incorporate barre work, across the floor, and new choreography each week to provide our dancers with traditional ballet education and encourage them to do their best in every class. 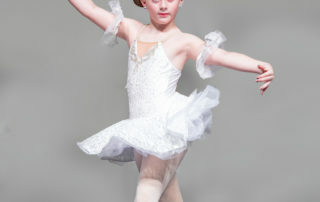 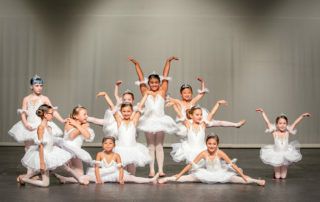 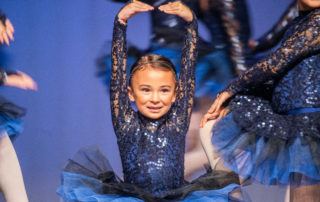 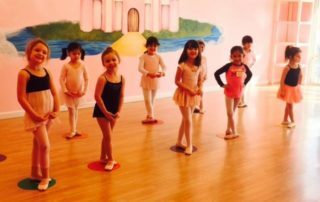 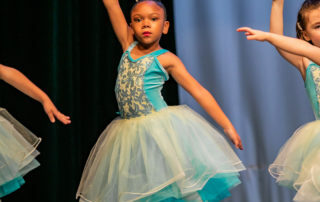 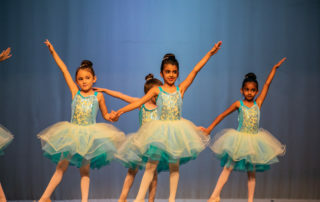 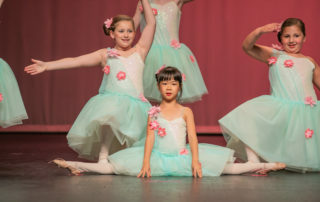 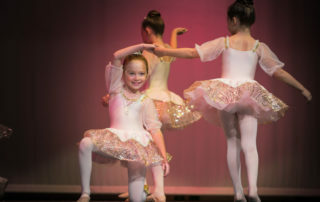 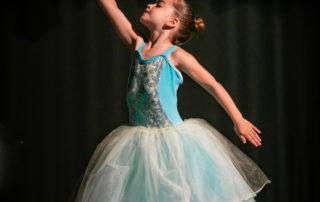 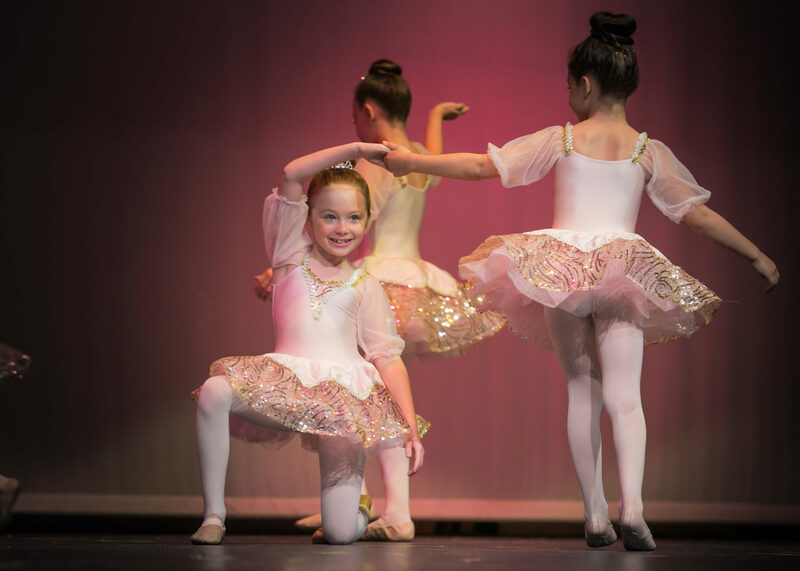 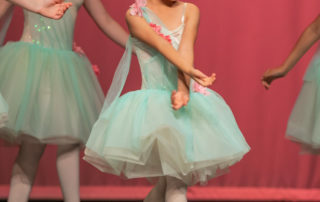 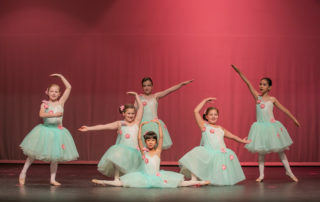 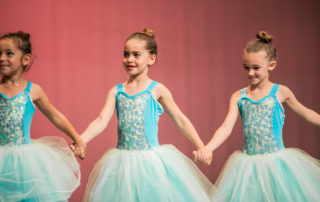 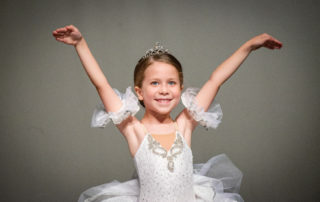 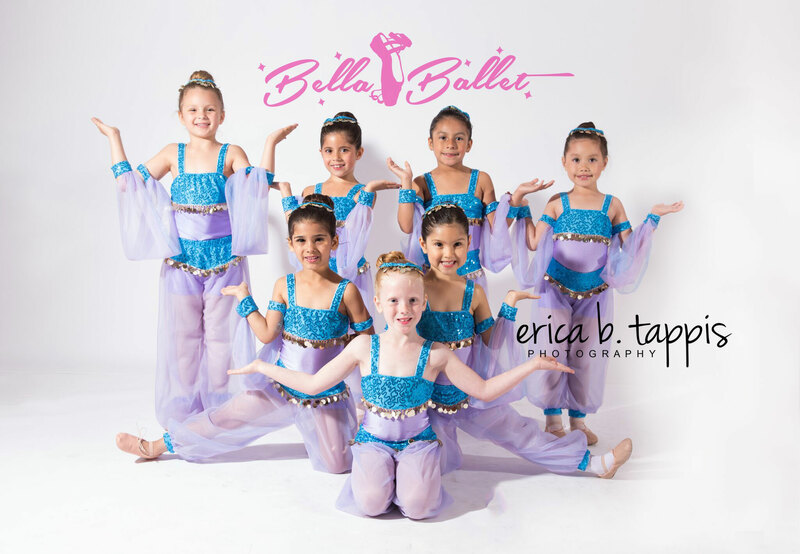 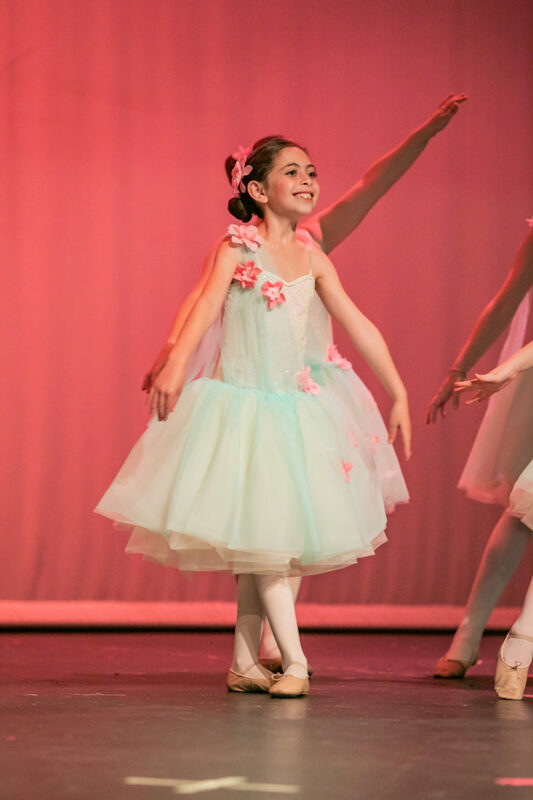 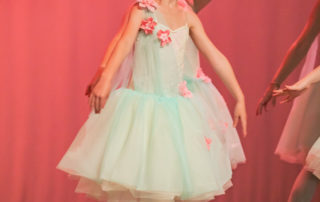 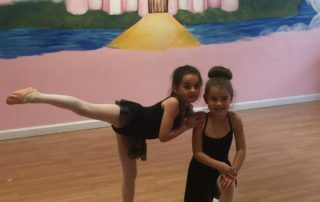 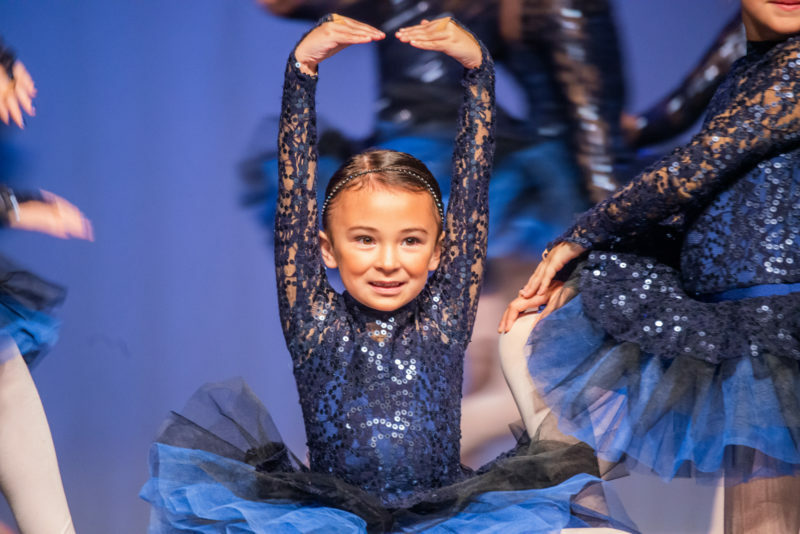 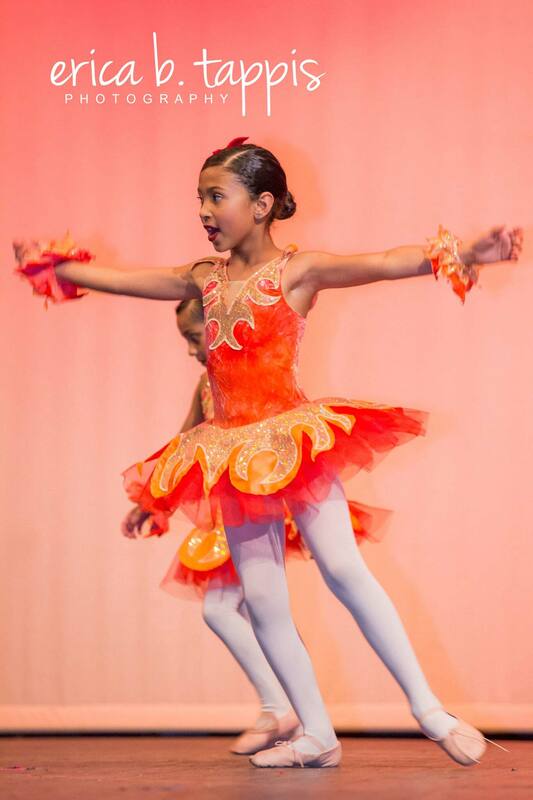 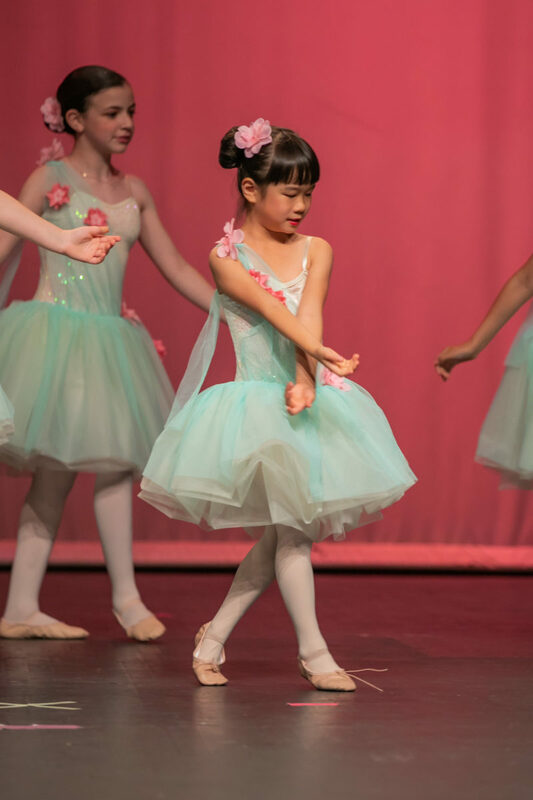 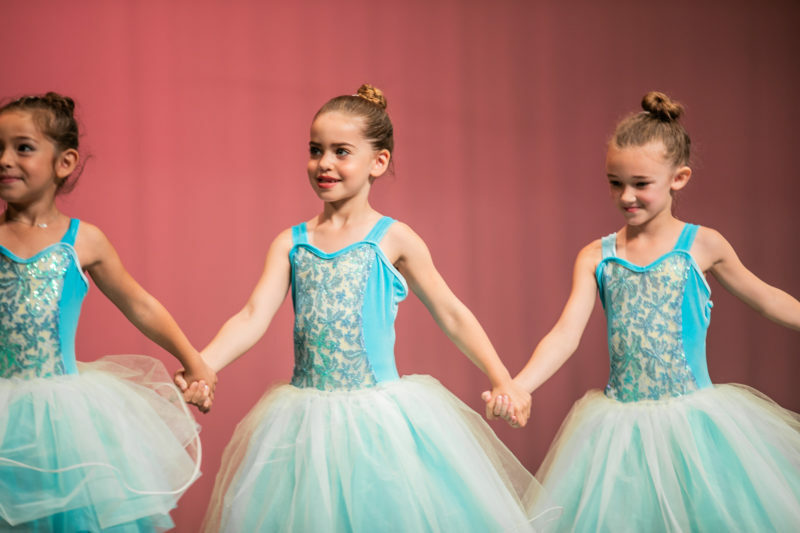 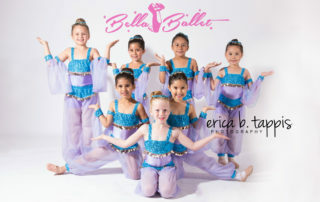 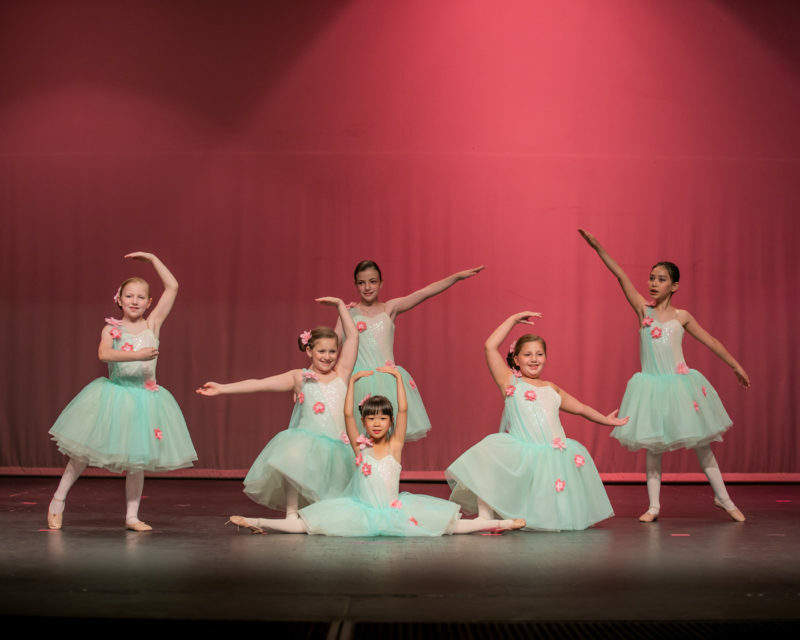 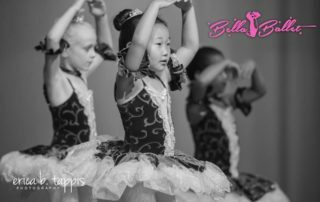 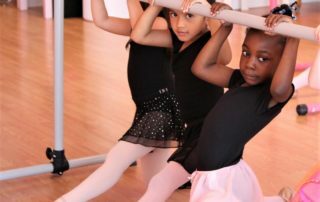 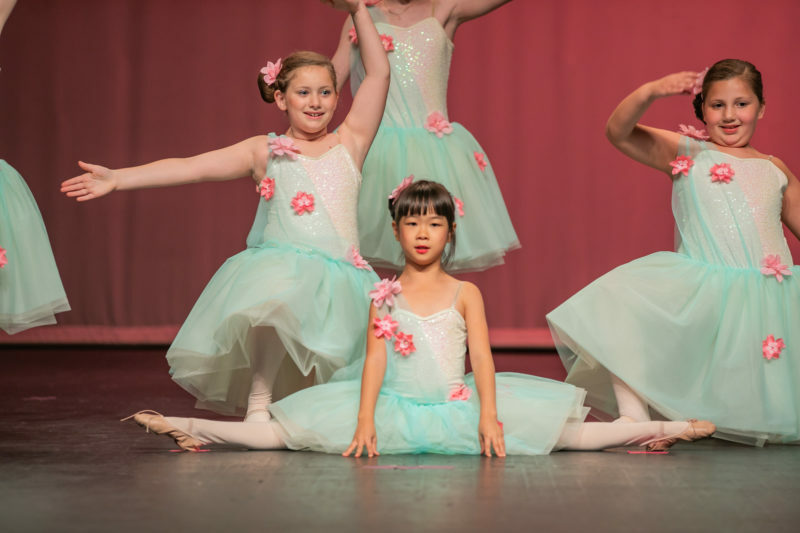 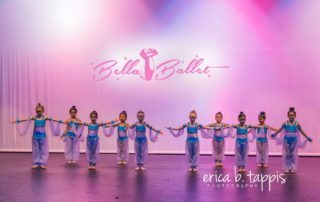 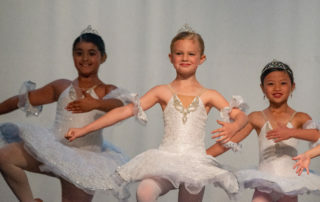 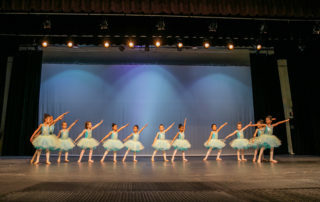 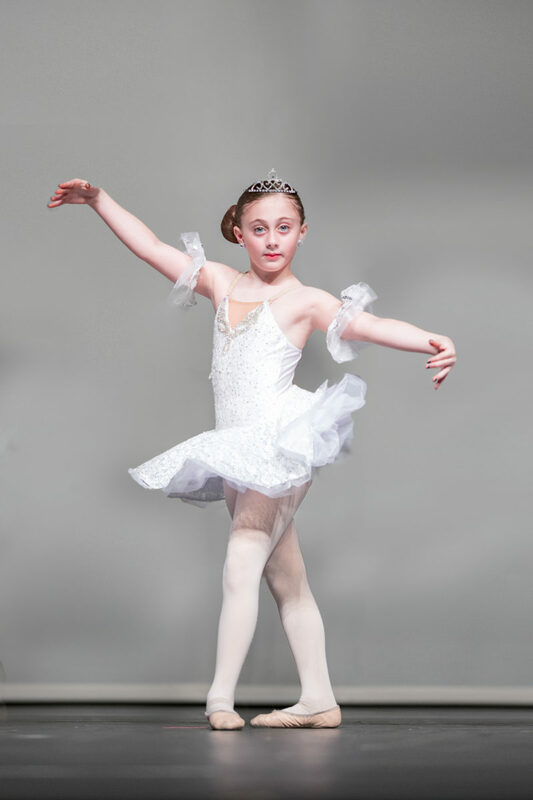 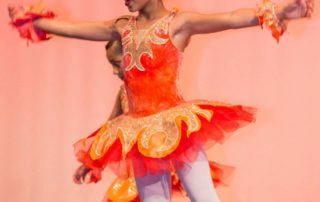 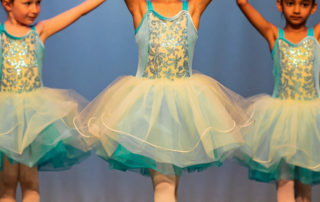 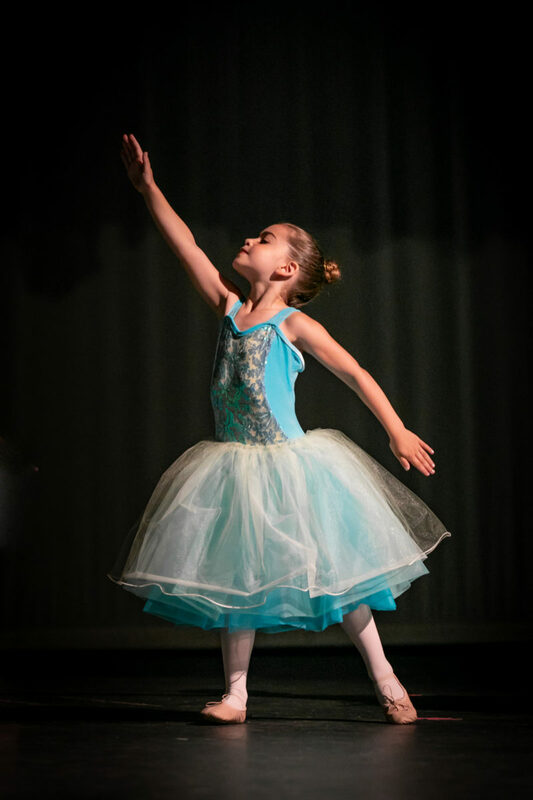 Each dancer will receive individual attention from our instructors to perfect their technique, and will also learn how to dance as a cohesive group with their classmates.